Halep leads the head to head 2-1 but Svitolina won their last meeting on clay in Rome in three sets. Both players have been in spectacular form winning tournaments before coming here and I can see this going to three and in a coin toss of a match, I have to favour Svitolina at a very generous price. Tennis Profile: Elina Mykhaylivna Svitolina is a Ukrainian professional tennis player. 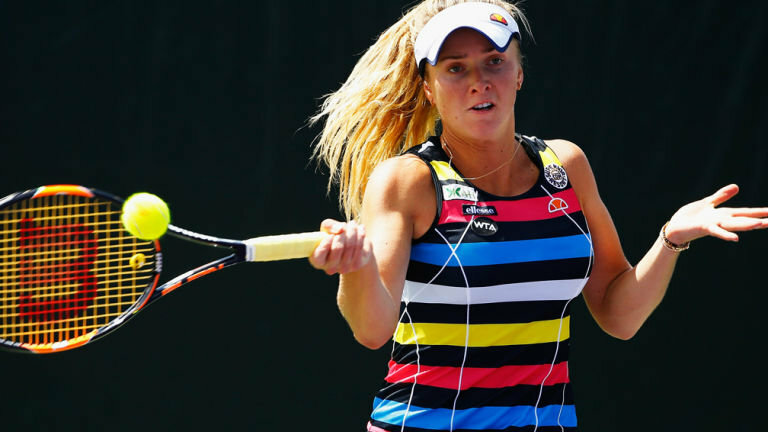 Having turned professional in 2010, Svitolina is currently ranked at her new career-high ranking of world no. 6 as of 22 May 2017.